The best products, the best selection, the best service. Raymond Building Supply has been serving building industry professionals since 1957. 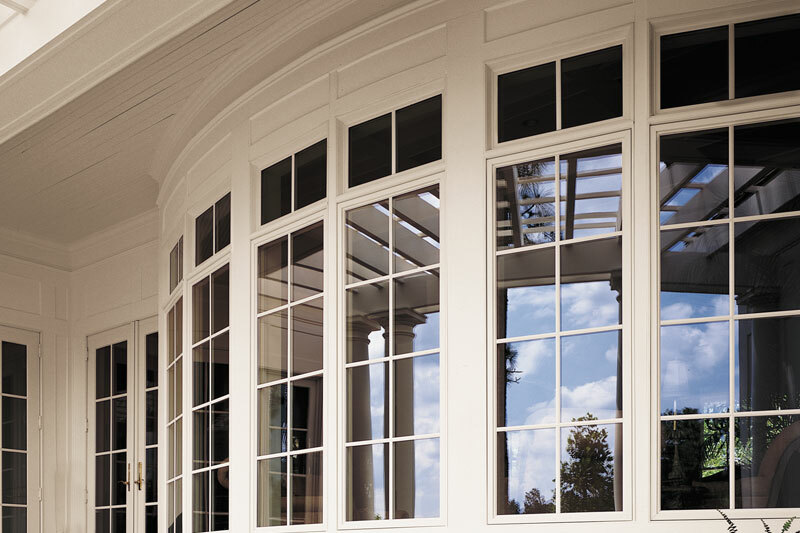 The scope of the company’s products and services, including lumber, trusses, garage doors, windows, residential doors, commercial doors, cabinets, custom millwork and more, has grown beyond equal, driven largely in part by a corporate culture that is rooted in small business principles and a quality assurance program that ensures customer satisfaction. The Fort Myers based company serves its Florida communities with warehouses and showrooms located in Lee, Collier, Sarasota, Hamilton, Broward and Hillsborough counties. Whether you are in Bonita springs, Fort Myers, Sanibel, Punta Gorda, Boca Grande, Sarasota or Marco Island you’ll find a full line of building supply materials and appreciate our custom installation services. Save time on phone calls and emails. If you don't have an account, sign up now!